An epidemic of public displays of affection (PDAs) seems to be sweeping across the nation as people show their love for one another! Whether it’s a couple smooching in the train station or holding hands in the park, research by LateRooms.com has shown that over 30% of us would prefer it if these romantic gestures were kept strictly private*! 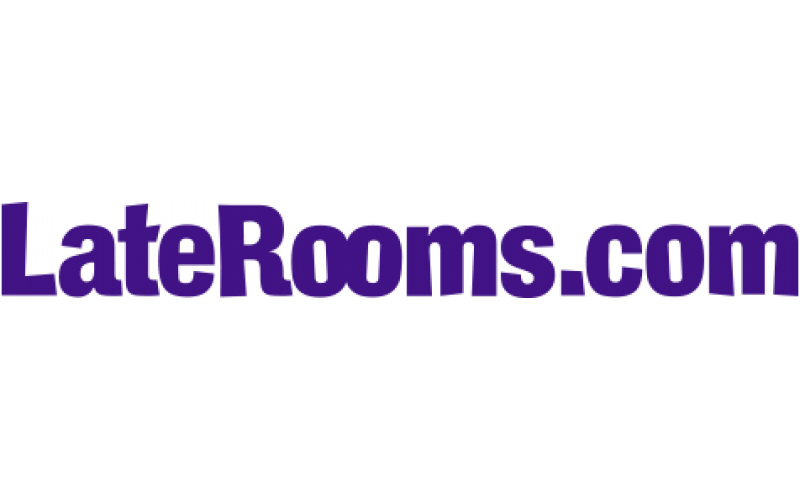 Encouraging people to display their love for one another behind closed doors, the UK’s leading hotel booking website, is giving away a £500 voucher to one lucky reader for you and your other half to quite literally, ‘Get A Room’. With a large selection of hotels to choose from both in the UK and abroad, you’ll be spoilt for choice when it comes to treating that special someone to a break and getting intimate. Whether you choose to surprise your lover with a trip to a secluded retreat, a hotel with a hot tub, or a relaxing spa weekend at a country house, you’ll be able to snog each other’s faces off until your hearts content! *Survey conducted by Laterooms.com of 1,010 people.